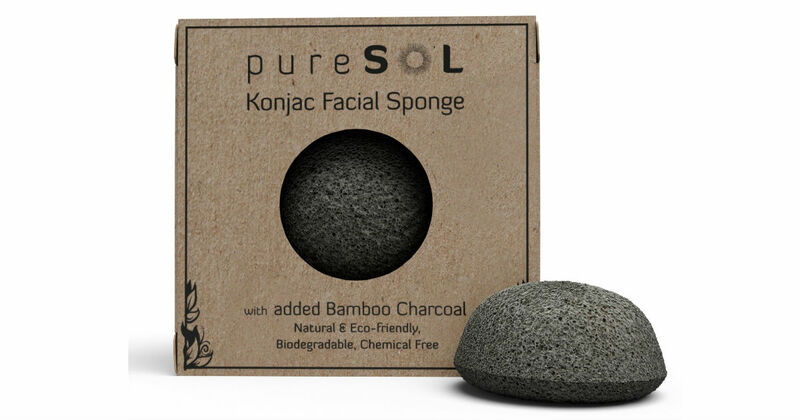 Hurry over to Amazon to score this pureSOL Kinjac Activated Charcoal Facial Sponge for only $6.80, regularly $15.99. This sponge gently exfoliates while deep cleansing and removing any toxins and impurities, leaving you with a radiant complexion. It is extremely soft and gentle for everyday skin care. Great for all skin types.